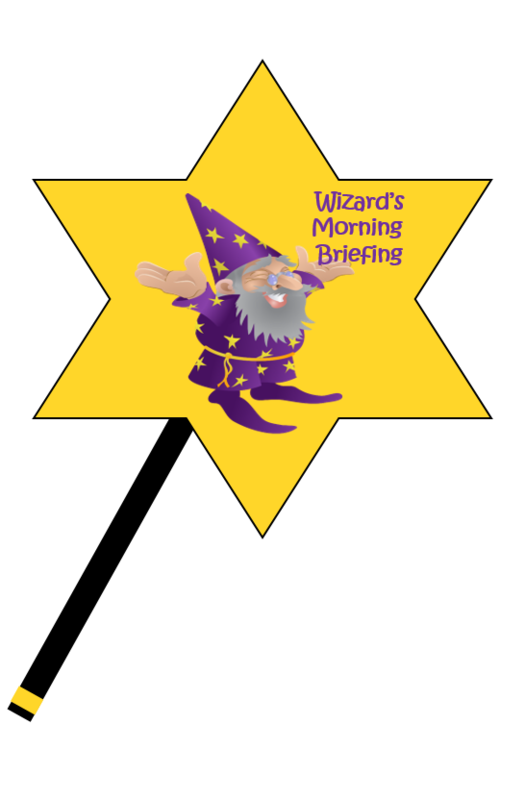 I know you’re busy so I bring you today’s Wizard’s Morning Briefing! In case you missed one, here is everything posted on the blog yesterday + we have 28 NEW Printable Coupons this morning. OOP = 6/$9.47 or just $1.58 each! OOP = 4/$3 or just $0.75! 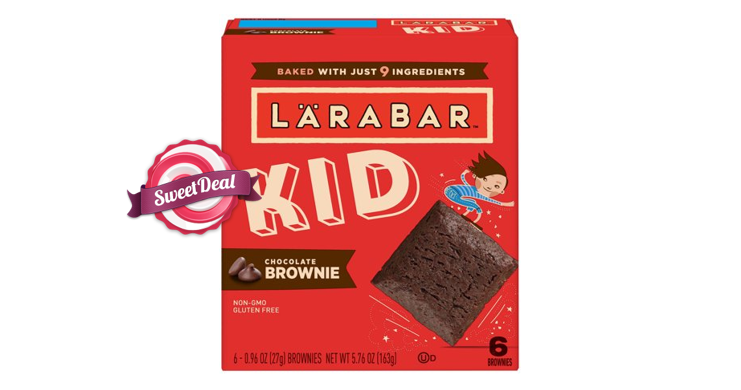 Total = Only $1 after cash back! OOP = 2 Free + $0.51 MM! OOP = ALA 3/$11.97 or just $3.99 each + another $3 ECB back! OOP = ALA Only $1.87!